We held an introductory web conference for Monday, January 29, 2018 at 3:30 p.m. for teachers and coaches. The 30-minute session covered the contest timeline, resources, and new 2018 judging criteria. To access a recording of the web conference click here. Depending on interest, we will continue to schedule web conferences throughout the course of the contest. Recordings of past sessions will be posted on this page. 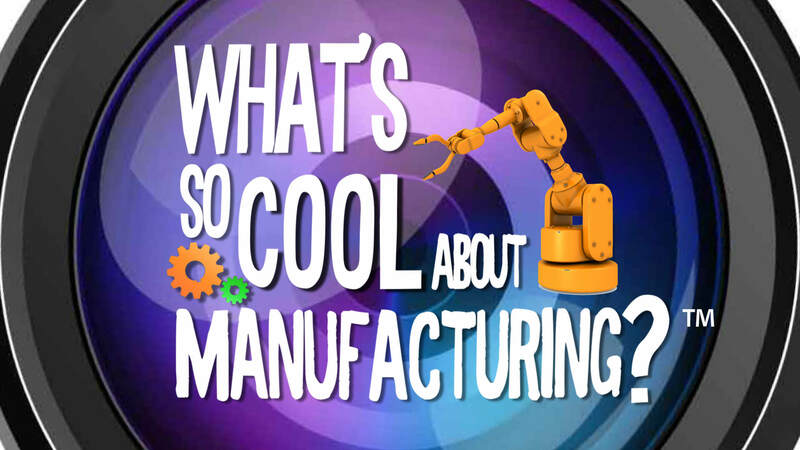 The Manufacturer’s Resource Center in Pennsylvania implemented a “What’s So Cool About Manufacturing” video contest in 2013. 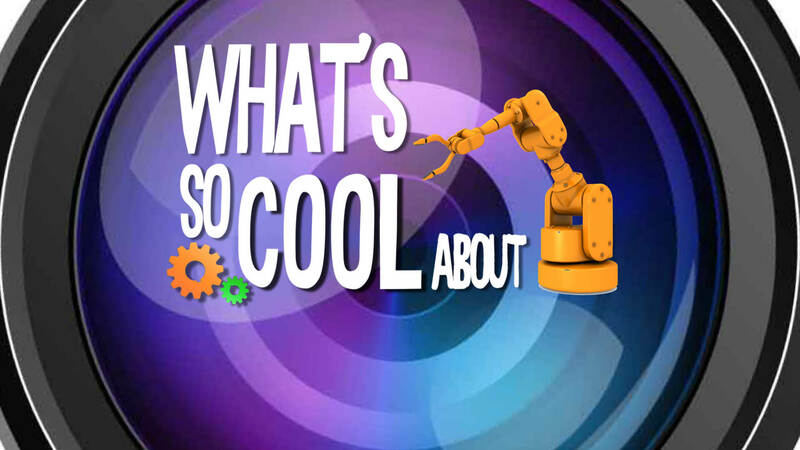 Several video resources were created to help student teams. These videos do a great job of explaining the process of creating a great video, all the way from pre-production to post-production. We think you will find them helpful as you work on your own video. This PDF document contains the rules of the contest, as well as several tips for creating a successful video. Download here. Questions? Contact Dream It. Do It. MN West Central project coordinator, Michelle Landsverk: Send an Email or call 218-280-1755.